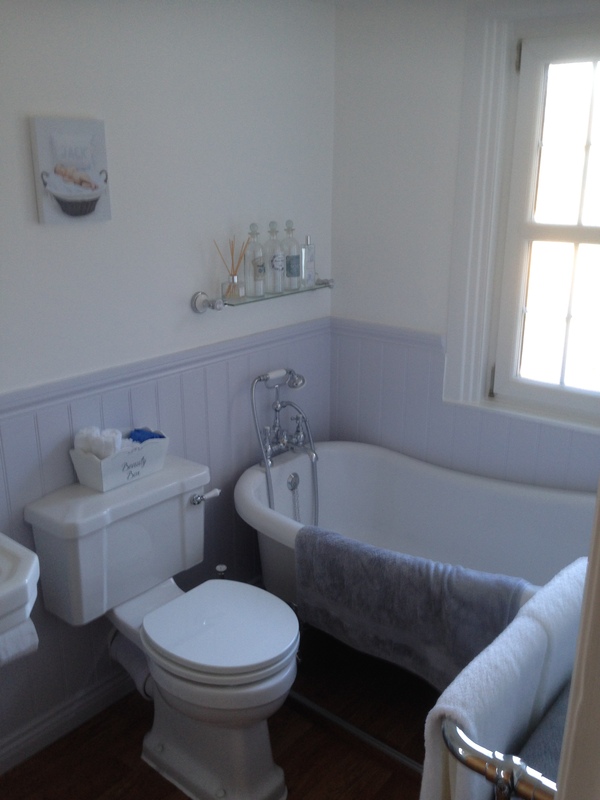 Quite Simply Property Solutions – Whether its a Handyman, Painter & Decorator, Plumber, Kitchen Installer, Bathroom Installer or Landcsape Gardener Quite Simply provide a Local, Professional & Reliable Service that consistently delights our customers. 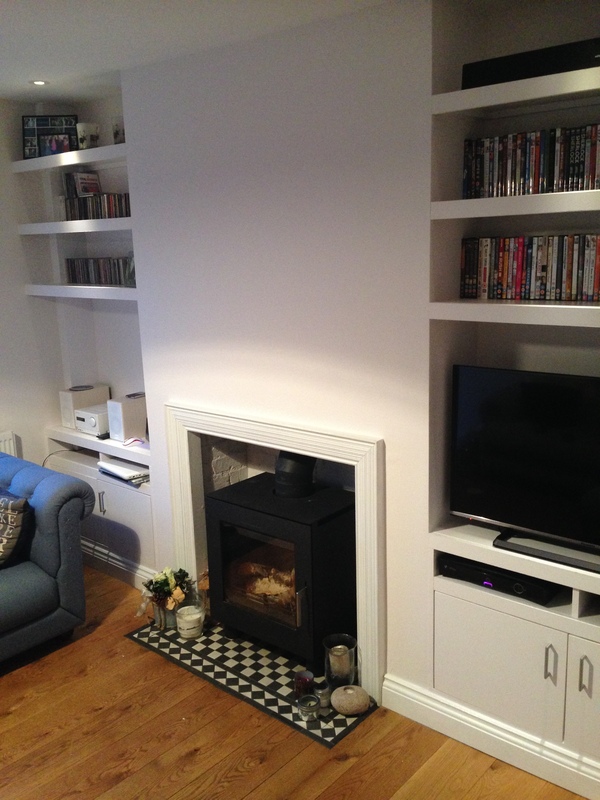 Quite Simply Property Solutions Limited provide property improvement and maintenance services to both domestic and commercial clients in the UK. Our business was borne from the feedback of so many that had suffered when dealing with a Builder, Carpenter, Plumber, Painter & Decorator, Tiller, Bathroom Installer, Kitchen Installer, Plasterer, Landscape Gardener, Handyman or indeed a combination of many when trying to complete an odd job or a major project in their home. By combining strong business ethics, excellent organization and a team of driven people who share the same values we created a business that differentiates itself from others as we pride ourselves, not only on the quality of the end product, but also on the way that we manage communication, service and administration which is why we attract clients that are looking for a company that offers inclusive project management and can be trusted to co-ordinate the efforts of various tradesmen whilst communicating effectively and delivering a quality guaranteed finish. More than 80% of our business comes from repeat custom or referrals which is testament that our methods work and that they are good value for money. “Quite Simply Property Solutions co-ordinate the efforts of tradesmen, sub-contractors, suppliers, surveyors and government bodies whilst applying effective management techniques and excellent customer service so we are able to deliver an all round premium service experience for our clients. We make sure the right materials are on-site at the right time, the right people are there to undertake the work, that regulatory requirements are met and that we keep you informed every step of the way! 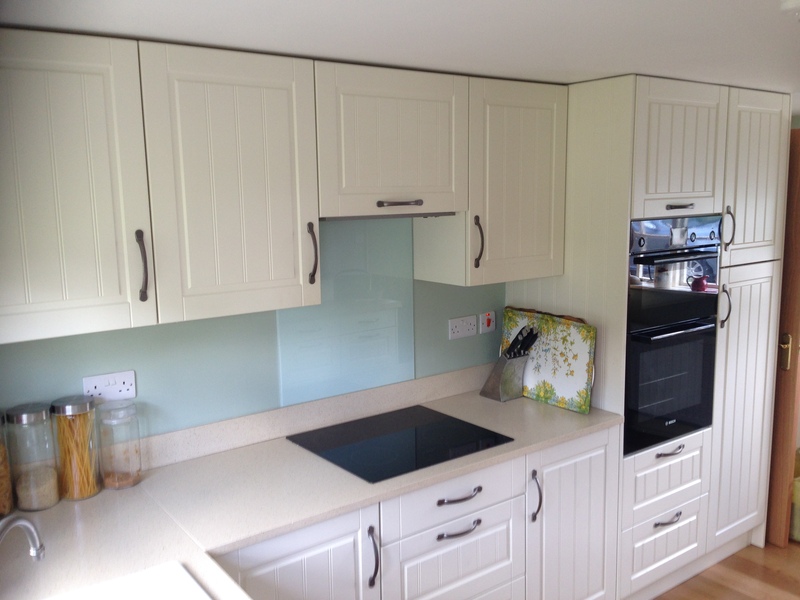 Whether its an odd job, Kitchen Installation, Bathroom Installation, Wallpapering, Painting & Decorating, Tiling, Plumbing & Heating, Landscape Gardening, Complete Refurbishment or Major Alteration such as a Garage Conversion or Extension our dedicated team work together to ensure that we deliver a service that is expected and a quality finish. From the first point of contact, be it by email or telephone, our bespoke service is competitive and versatile to make each project, tailor made to meet your requirements. Our friendly approachable staff are on hand in the office to help with all queries or questions for projects past, present and future. We pride ourselves on our excellent customer service and all round experience. Our bespoke service is competitive and versatile to make each project tailor made for you. All projects that have been completed by our team are subject to a quality guarantee. Should a customer be unhappy with any element of our work or workmanship then we strive to work with the customer to ensure a happy outcome. We strive to give all our clients/customers an excellent all round project managed experience. We use only the most experienced trade’s people, who have undergone our vetting process to ensure that all projects are completed to an excellent standard, giving excellence customer service and ensuring that the customer will want to recommend us to their family and friends. The advantages of a Project Manager on site is to reduce client stress, to empower the client to focus on the success, confident in the knowledge that someone else i.e. The Project Manager is taking care of the details. We offer all the refurbishment services you need, including plumbing, electrics, plastering, decorating, glazing and carpentry. Whether it’s a garage conversion or property refurbishment all of our projects receive a bespoke, professional, Project Managed experience. 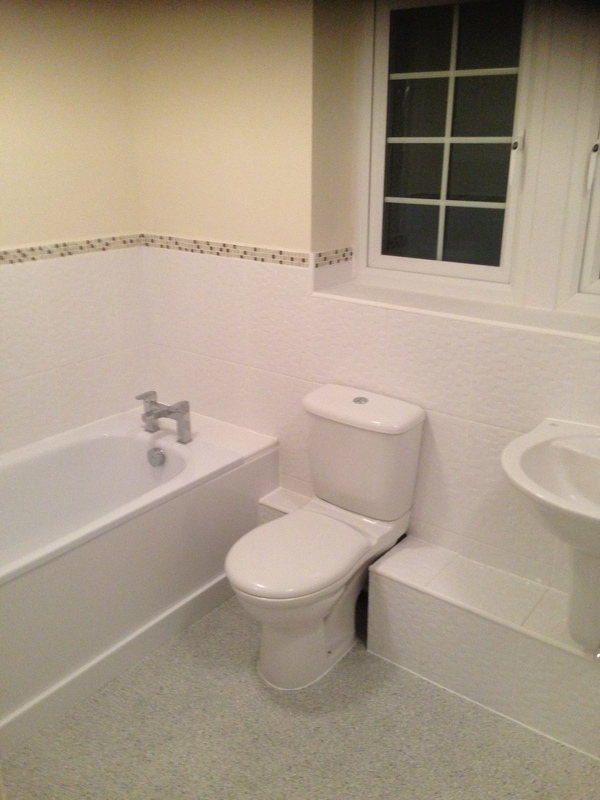 We use the most experienced and qualified tradesmen who have been thoroughly vetted by our team. Whether you are looking for shower fittings and enclosures, or sleek, space-saving bathroom or kitchen furniture, our professional tradesmen will transform any space into your perfect vision. Our bespoke Project Manager is one hand to help with any questions and queries, to assist with ordering or helping you source to make your vision a reality. Our handyman service provides Highly Skilled Professionals who are equipped with the tools and materials to get started. We recognize that often people want small jobs completed. We offer a Handyman Service for all of those needs. We can install that toilet roll holder that just never got fitted, and re-seal your bath or shower, we can move or change your electrical sockets or change that light fitting for you. Hanging mirrors and pictures takes no time at all, and flat pack assembly is a breeze. There is no job too small for our Handyman Service. 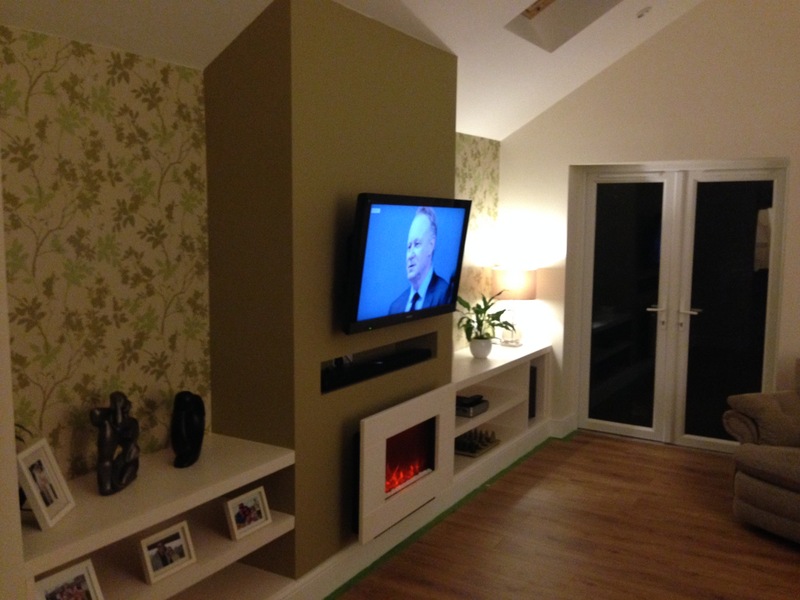 Why not allow our professional team of painters and decorators to transform your living space, whether it’s a painted feature wall with a bold colour or a stylish wallpaper our experienced team are on hand to advise and guide you through the process. 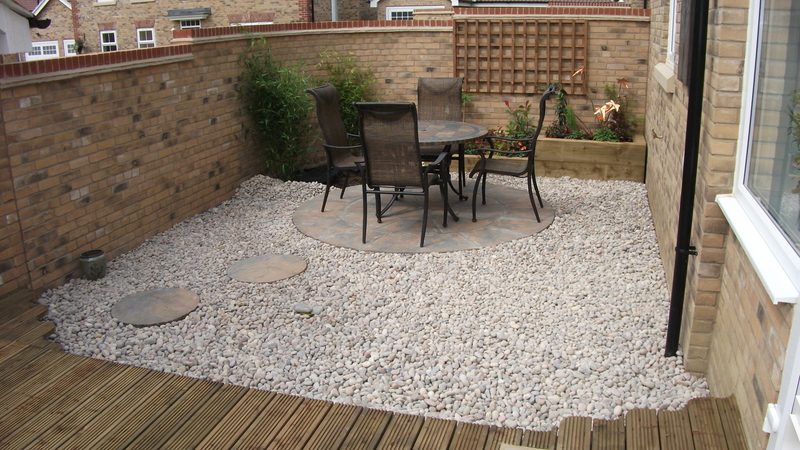 Quite Simply Property Solutions would be delighted to help you turn your landscape visions into reality. Need help with a design? 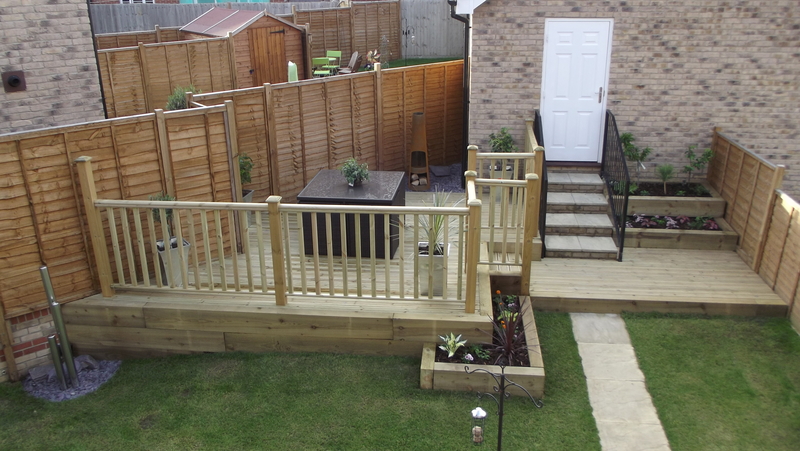 Our landscaping team have a wealth of experience and knowledge and can walk you through the process assisting with ideas and recommending products. We lay grass and can advise you on how to keep it looking healthy, we can completely rejuvenate your outside living area to reflect your personality, just give us an idea and we will help you realize it. Our team love what we do and make ever effort to make sure you do too. Quite Simply we want to inspire you!